May your weekend be very very merry! 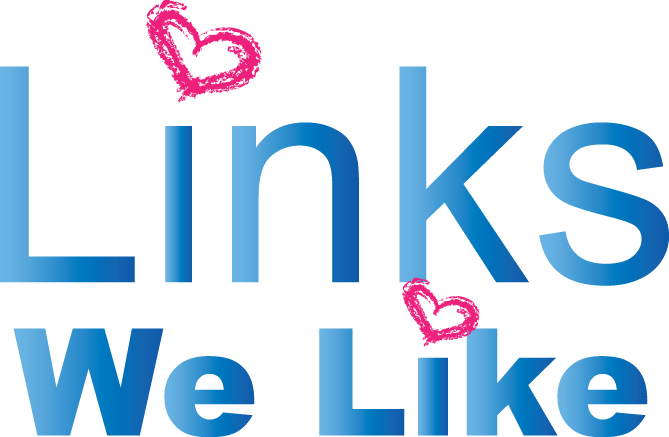 Here are some links that we like from this week! 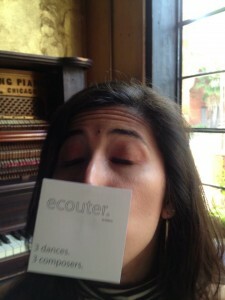 First of all, there’s ONLY ONE MORE WEEK until Ecouter! Woohoooo! That’s right opening night is exactly one week away! Get your tickets here. 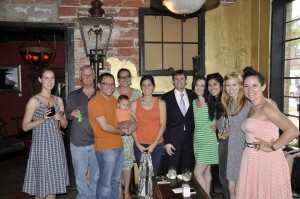 Second of all, Cultured Cocktails with the Framers at Boheme was a SMASHING success last night! Check out some more photos here! An interesting article on why ballet dancers make awesome employees. More from the composers behind our upcoming show, Ecouter! They are AWESOME! Check out these classic sculptures dressed as hipsters. Of course, I’m obsessed with So You Think You Can Dance, check out my favorite performance from this week! And last but not least: Framer, Jacquelyne Boe, has an awesome website that I discovered this week! It’s an EXCITING week!!! Stay tuned for a blog post that takes an inside look into the FINAL rehearsal for Ecouter on Tuesday and Thesis Thursday will be resumed! And of course our evening-length dance performance extravaganza, Ecouter, to end the week – are you excited yet?? ?